Can a payroll software be an effective HRMS? Home » Can a payroll software be an effective HRMS? 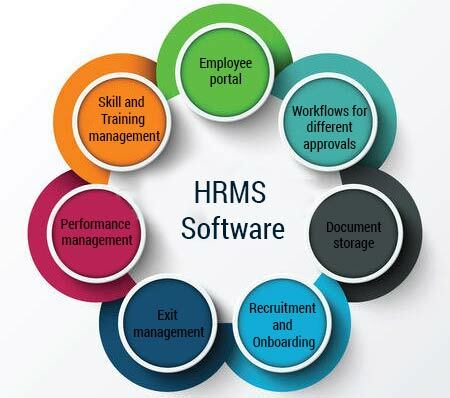 » Blog » Can a payroll software be an effective HRMS? How do companies manage their employee data? I often have discussions with senior management of small and mid-sized companies on the HR software they use to manage their employees. In many cases – the only HR software that companies use is a payroll software. Their employee data is typically spread between their payroll software, spreadsheets, paper files, emails and documents stored on a shared folder. Is this happening in your company too? If so, I suspect there are many challenges faced by your employees, managers, HR and management. 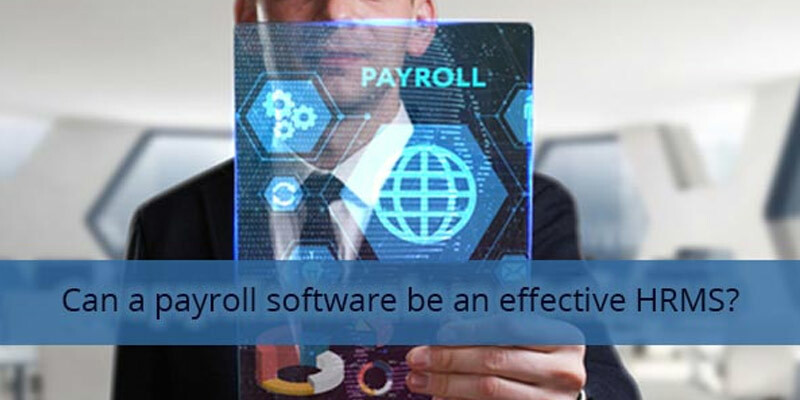 Payroll software is typically managed by very few people in the accounts or HR departments and does not include employee access. › A form of HR software that combines a number of systems and processes to ensure the easy management of a business’ employees and data. › Human Resources Software is used by businesses to combine a number of necessary HR functions, such as storing employee data, managing payrolls, recruitment processes, benefits administration and keeping track of attendance records. › It ensures everyday Human Resources processes are manageable and easy to access. Since the HRMS software is accessible by all employees, security and access controls (who can see what) and usability are extremely important feature that must be built grounds-up in the software. How did payroll start acting as a HRMS? Any company must process payrolls periodically. To do this, they purchased payroll software from specialized payroll vendors. As a part of the payroll run, the companies provided data such as: new & exited employees, address and dependent changes, time cards, benefits and any other information that could impact the calculation of wages or with holdings. Managing all this data was tedious and hence the payroll vendors started building additional functionality and a simple Payroll started acting as a HRMS.